Winter Bundle Liquids (Only 10 Kits Available At This Price). Rim is our highly concentrated alloy wheel cleaner, pure cleaning power and dilutable upto 10 times! Next we have Rinse, our post wash rinse-aid. This 1 litre bottle will give you over 20 litres of rinse-aid. Finally Snow foam, with less than an inch in your snow foam bottle you'll get fantastic cleaning power and a much easier wash.
Make sure your car is treated to the finest cleaning regime in the Country. Act fast to get your kit! Awesome product! Works from the top! 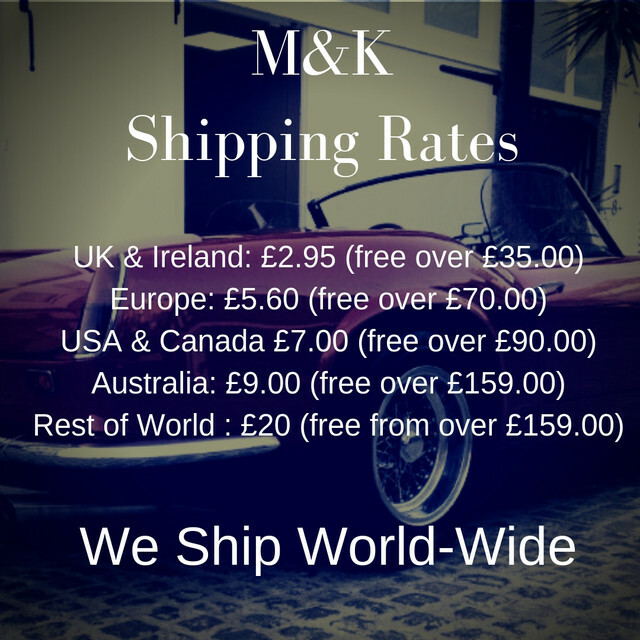 M&K has the best products for the right job to fulfill. What a great kit! My first order but certainly won’t be the last.